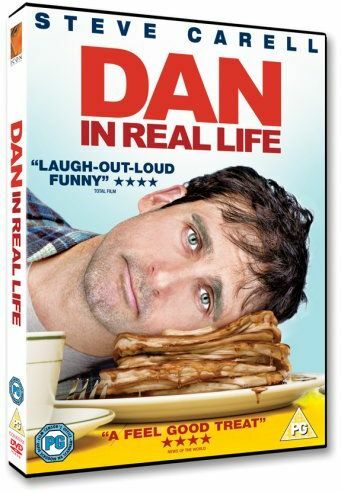 Comedy starring Steve Carell as advice columnist Dan Burns. In his column, Dan appears to be an expert on relationships, but in real life he struggles to succeed as a brother, son and single parent to three precocious daughters, Jane (Alison Pill), Cara (Brittany Robertson) and Lilly (Marlene Lawston). Things get even more complicated for Dan when he discovers the woman he has recently fallen in love with is already in a relationship with his brother, Mitch (Dane Cook).